The horizontally polarized sector antenna systems are constructed of UV stable waterproof radomes for long service life in the most extreme conditions. This microstrip antenna is based on the lowloss teflon laminate, there are used corrosion resistant metal elements for the construction. 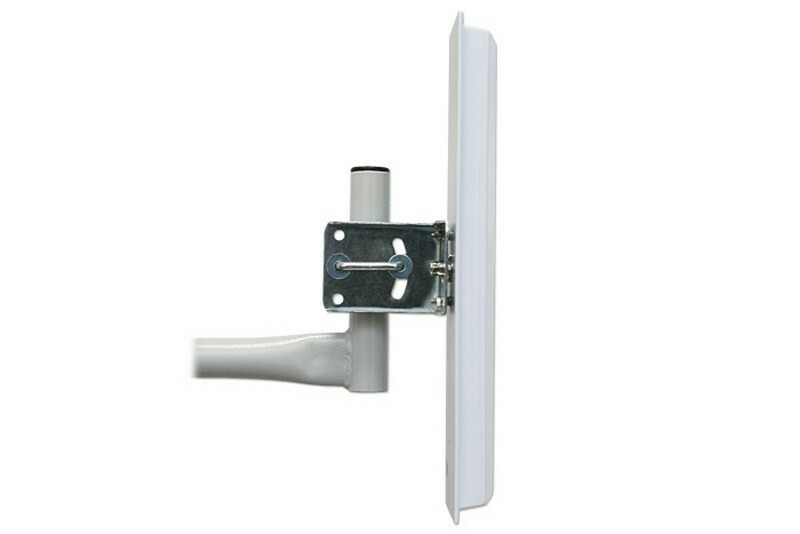 This antenna system has great performances, the gain of 17 dBi allows for long connections in the whole frequency band. Highly suppression of unnecessary sidelobes prevents from crosstalks and interferences. 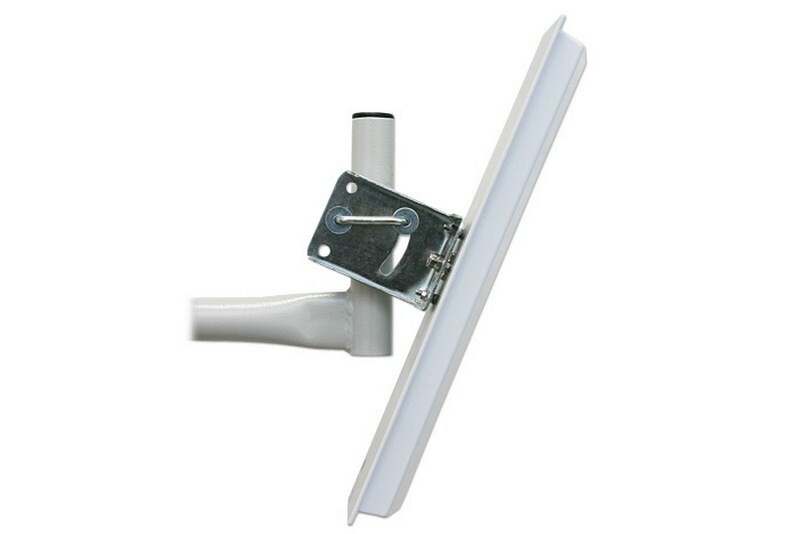 The heavy duty galvanized bracket system is designed for pole top mounting. 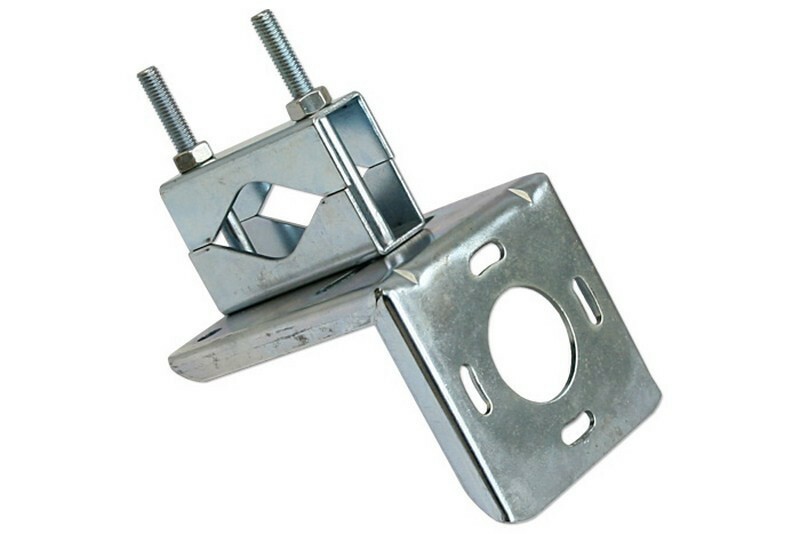 The bracket offers 20 degrees of mechanical up or down tilt. 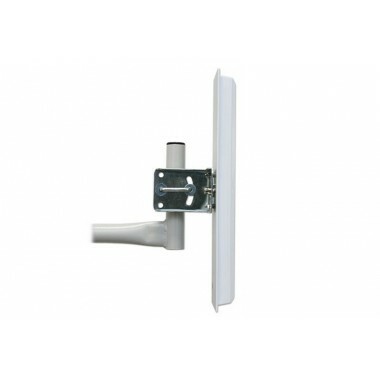 5 GHz Sector 17H Revse antenna comes with N Female connector in standard.